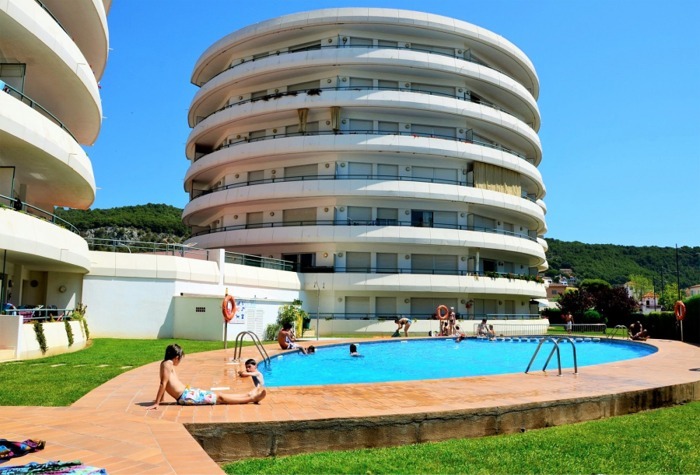 Regular visitors to the resort may already know their complex or preferred location, so we have put together this handy list of all the resorts where we have rentals available. 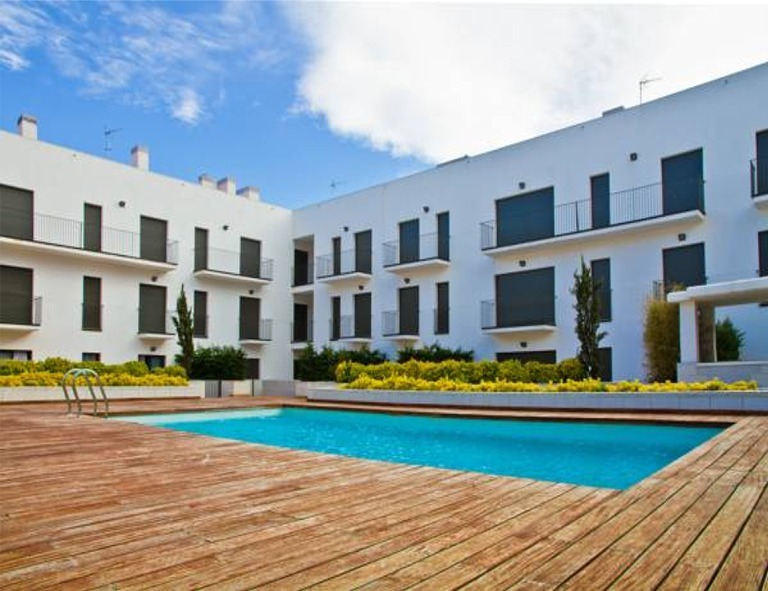 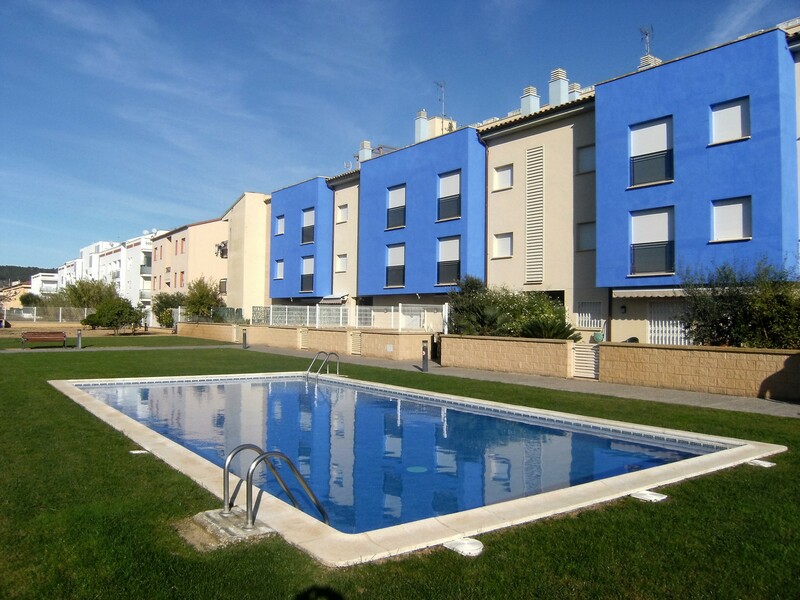 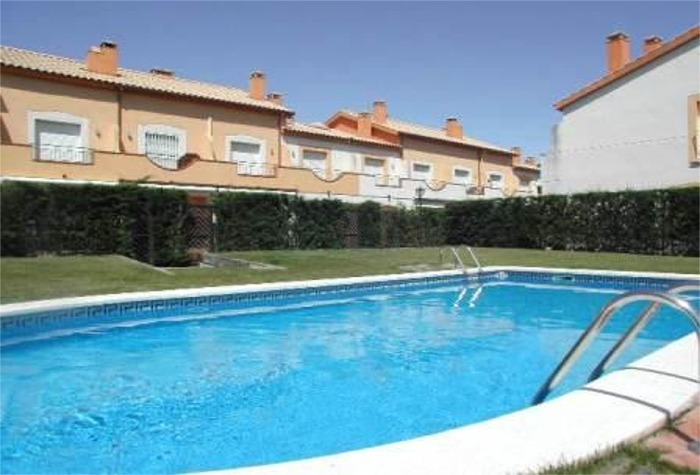 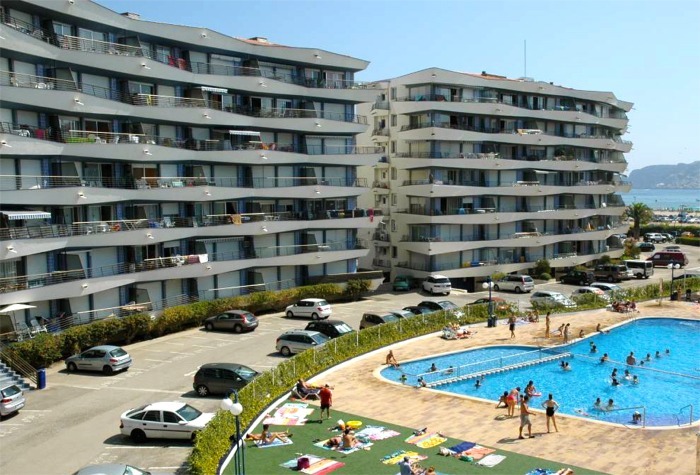 You will see that the list of apartment complexes is quite large and if you do not see what you are looking for, please contact us as we may well have something suitable. 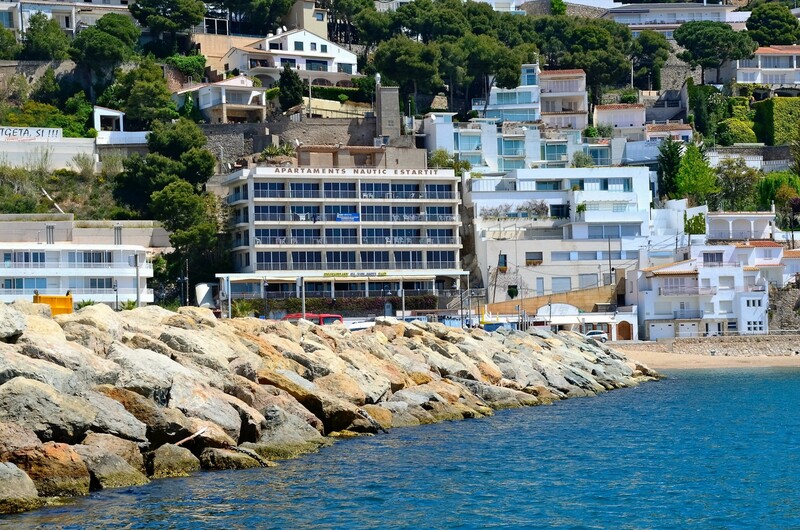 Simply scroll through the list and if a name looks familiar take a look for more information. 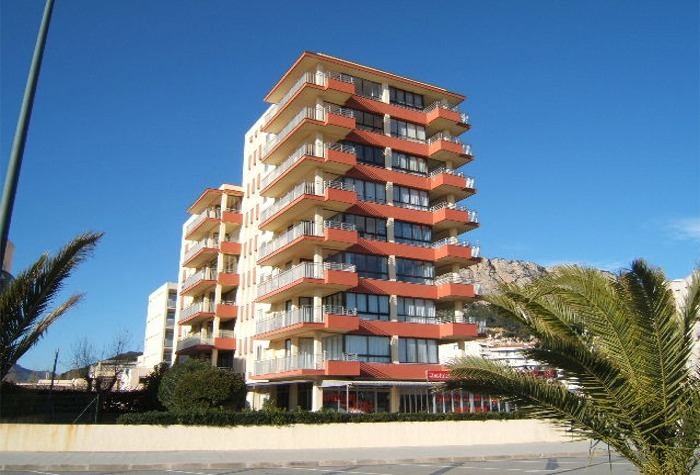 Need any help at any time then send us an email for a quick reply. 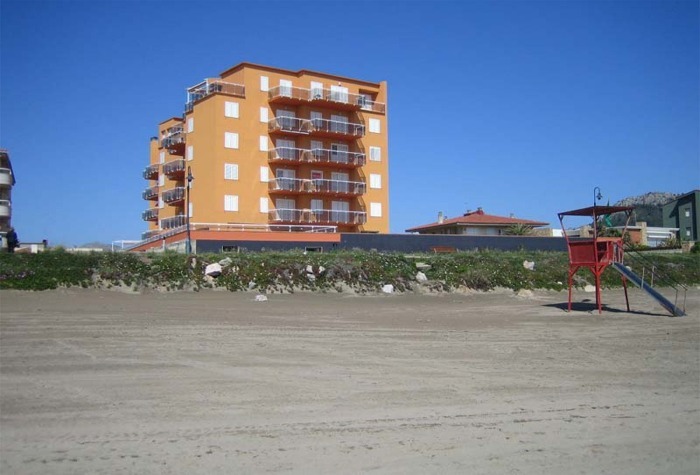 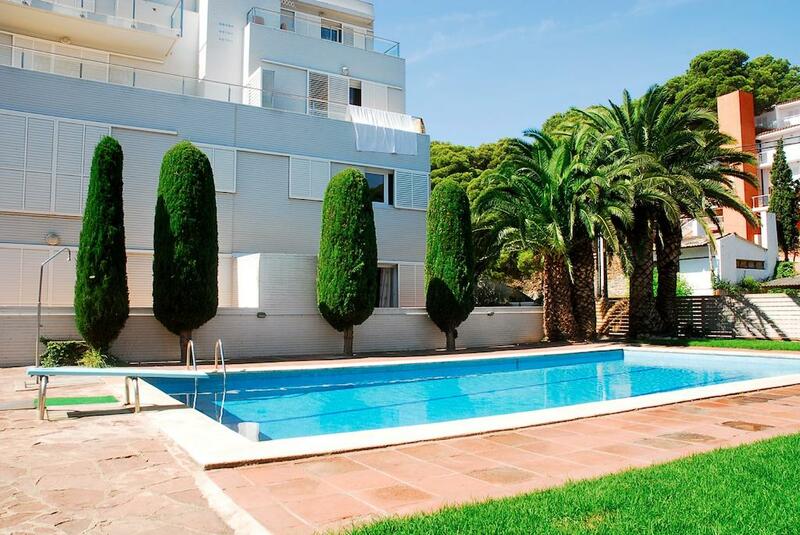 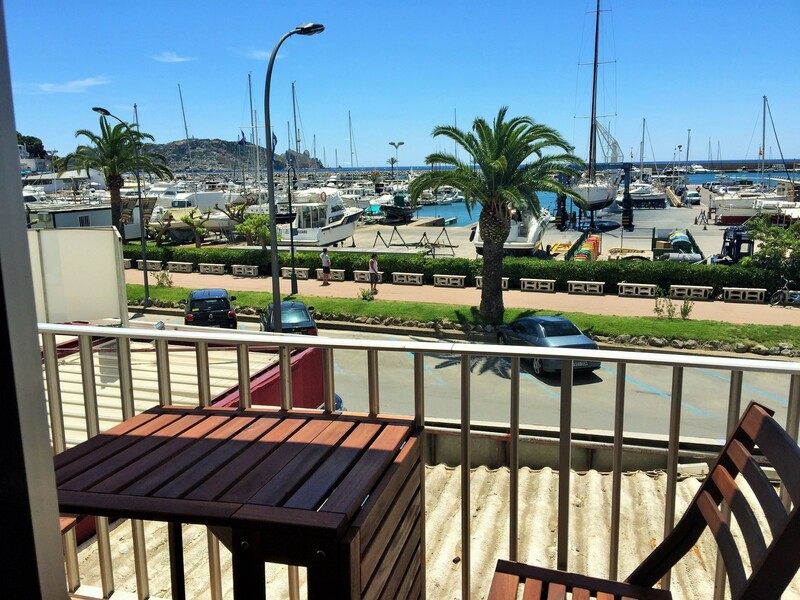 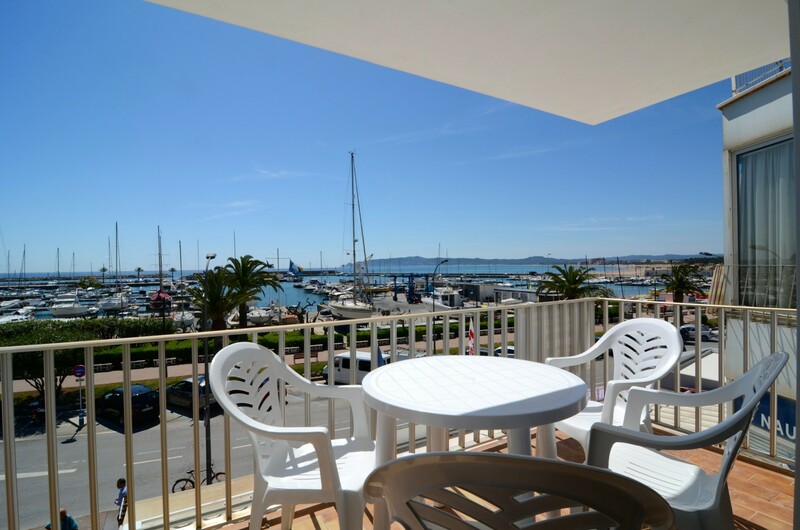 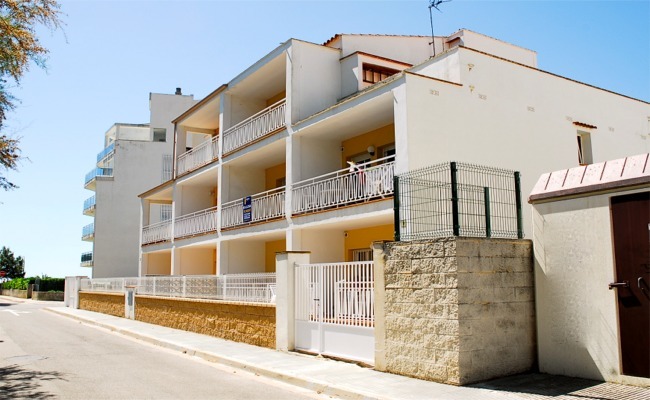 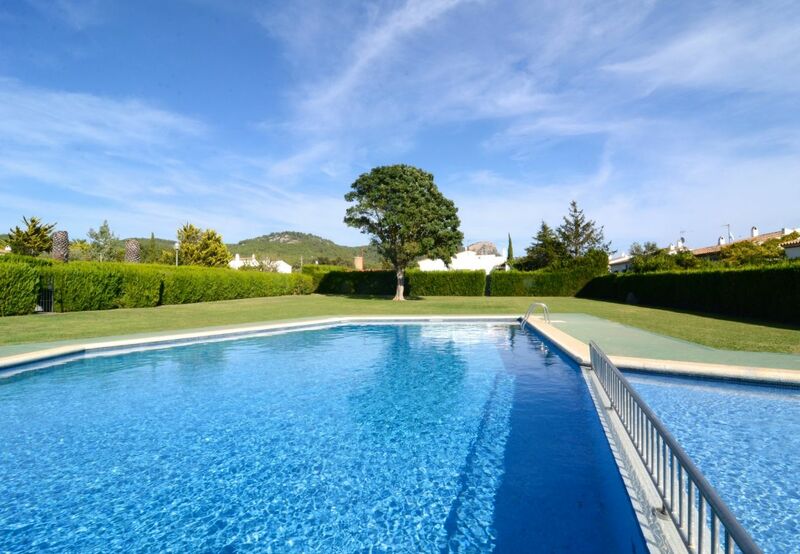 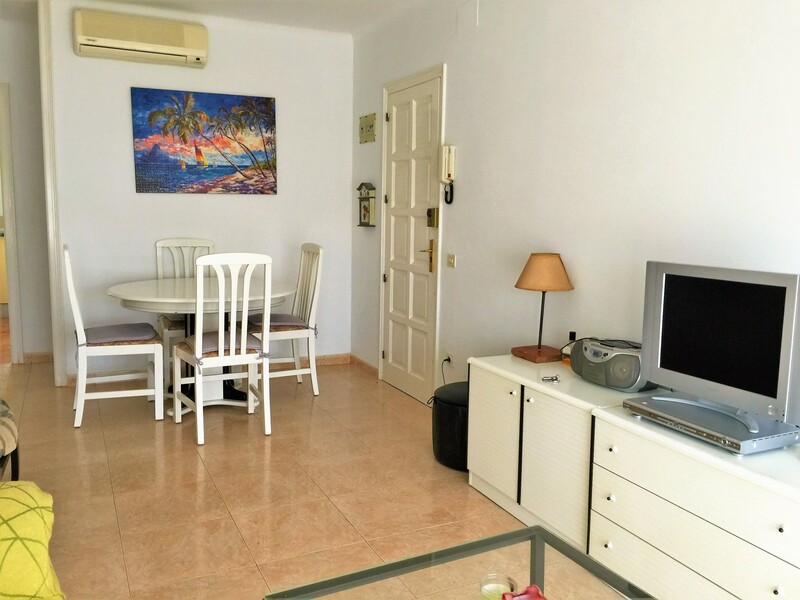 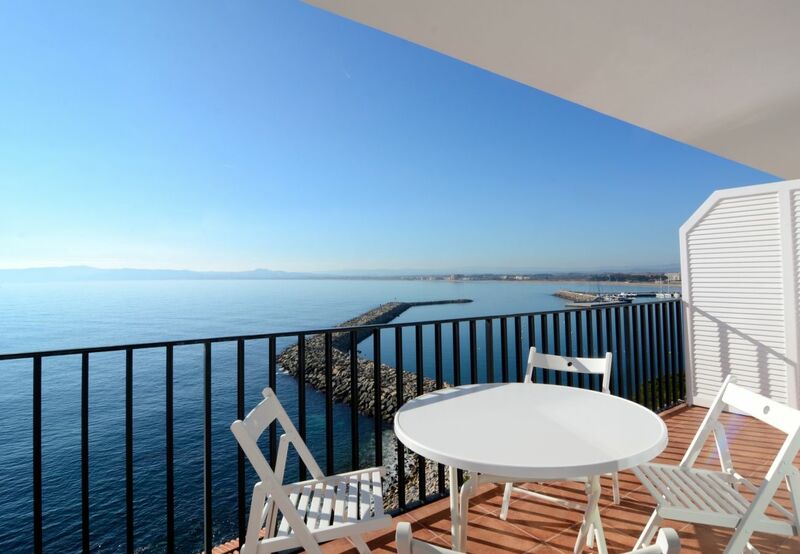 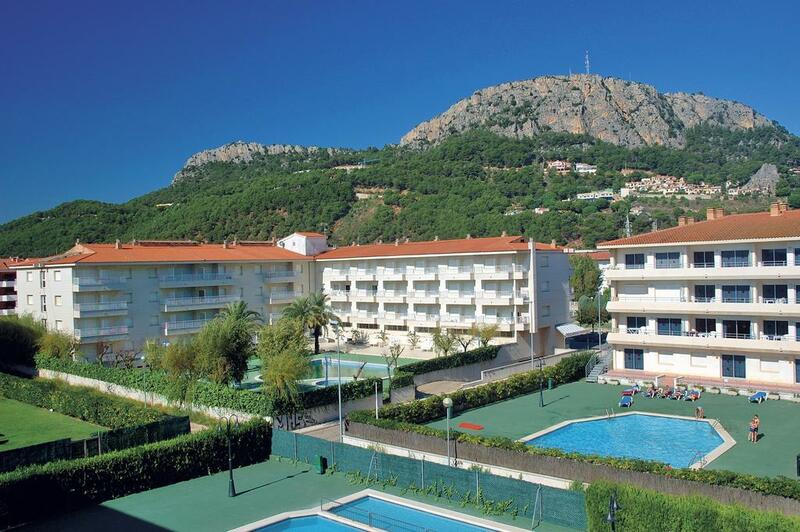 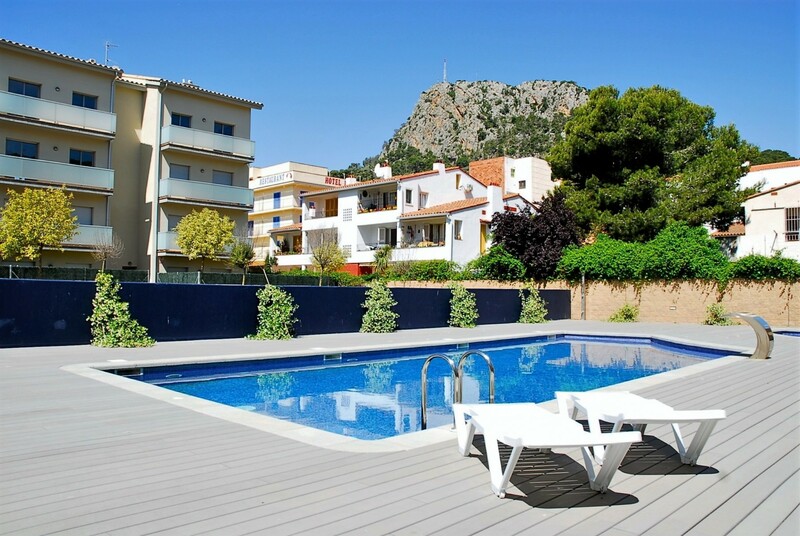 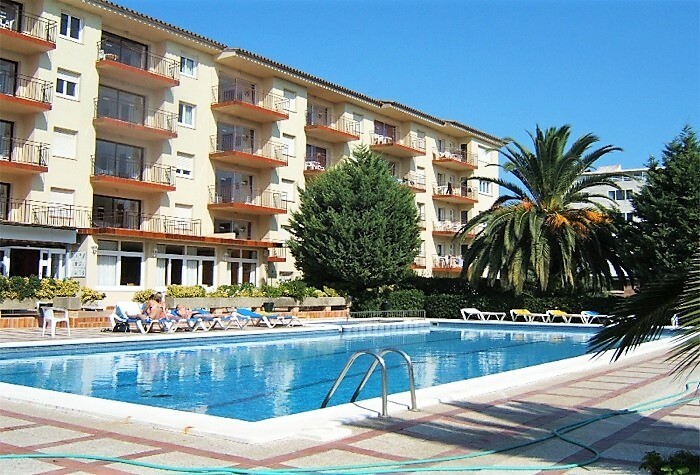 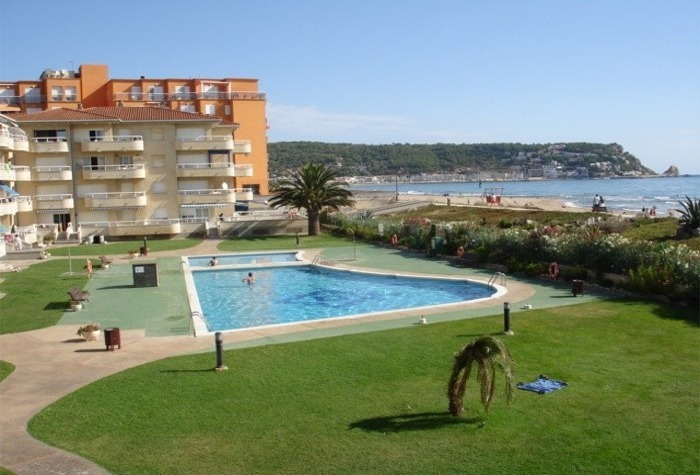 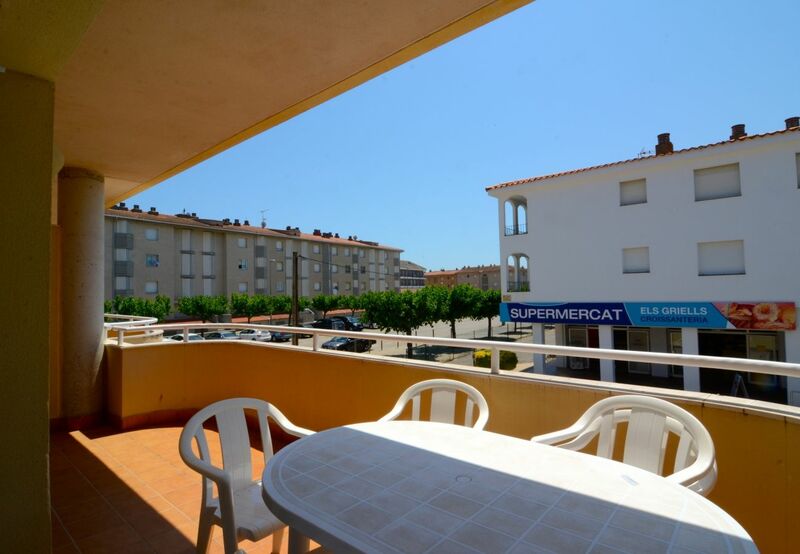 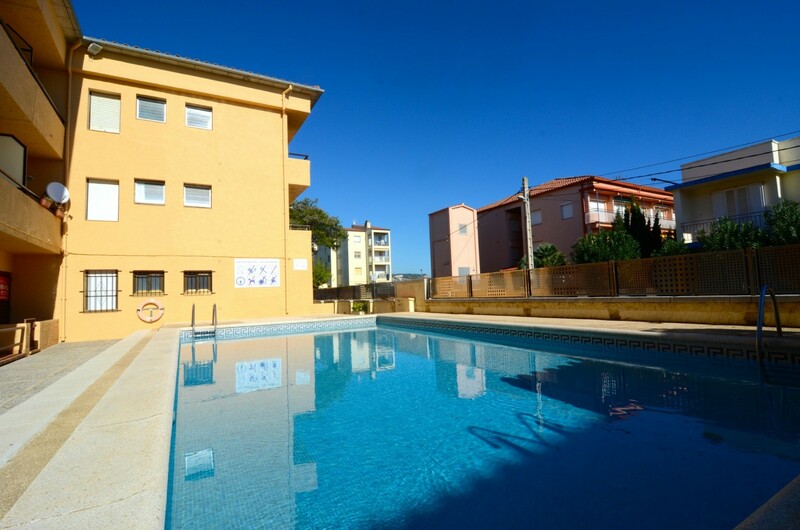 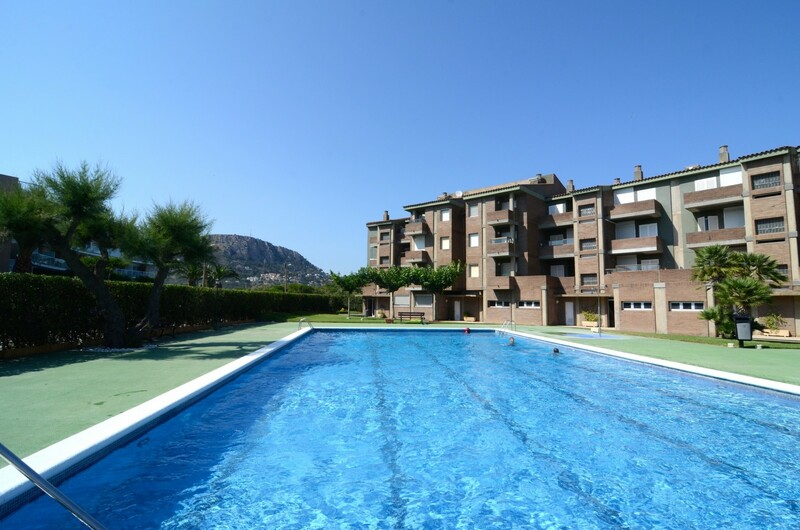 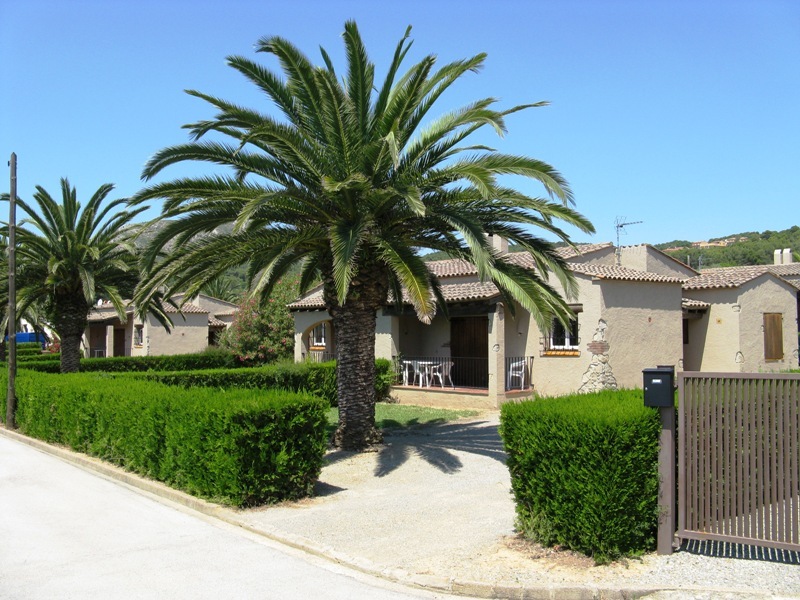 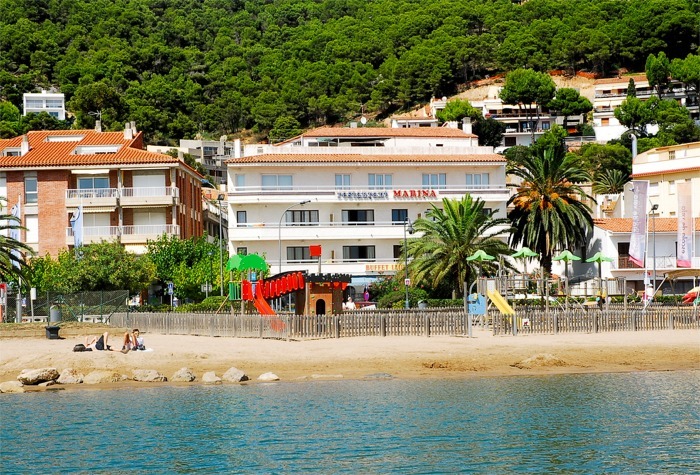 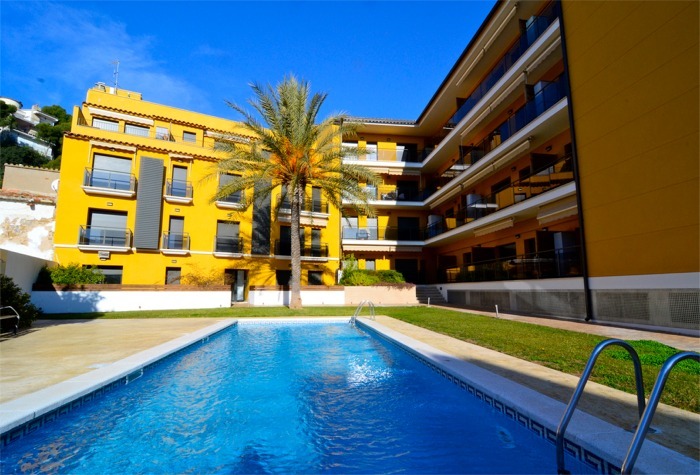 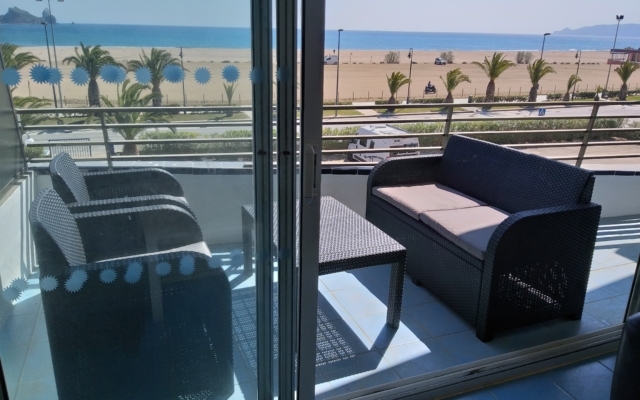 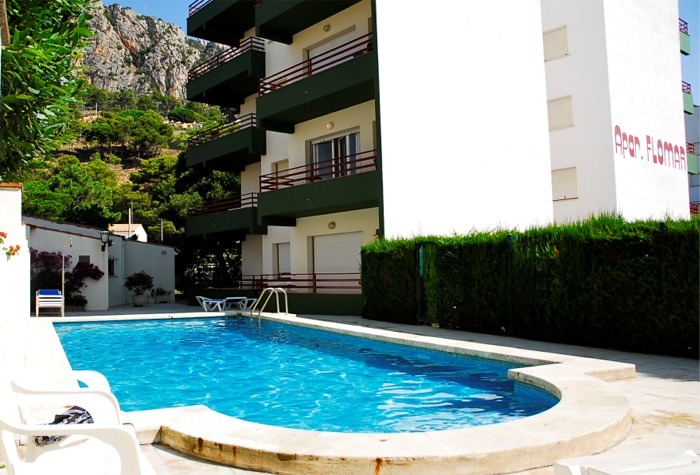 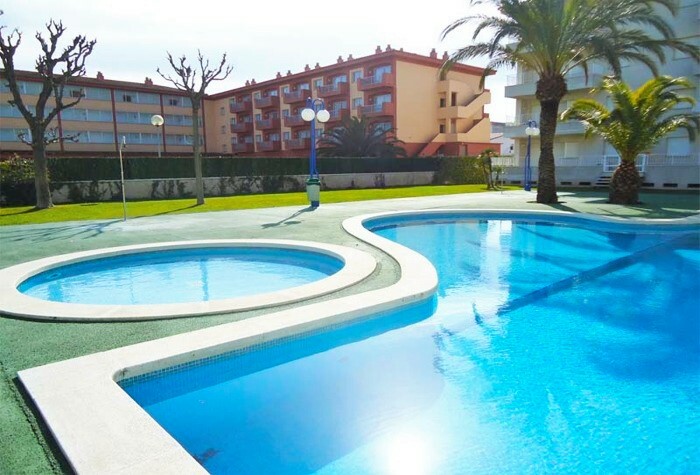 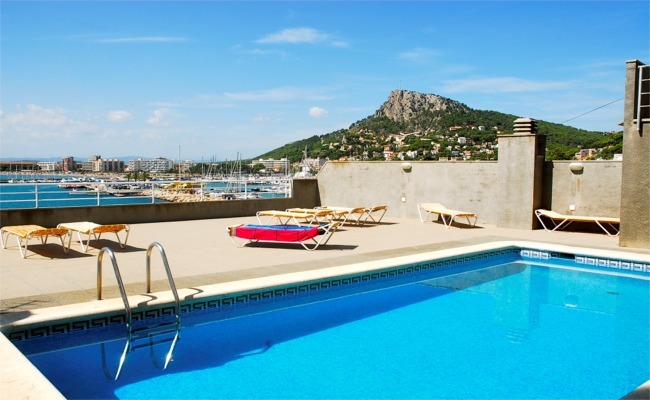 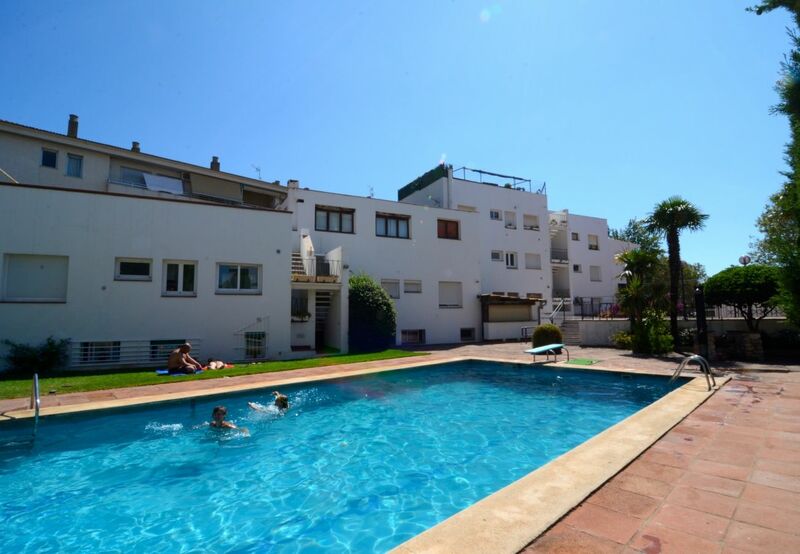 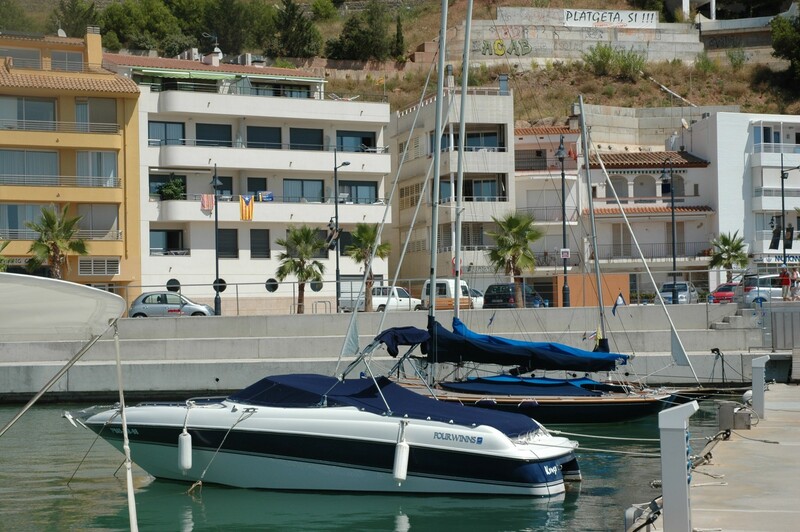 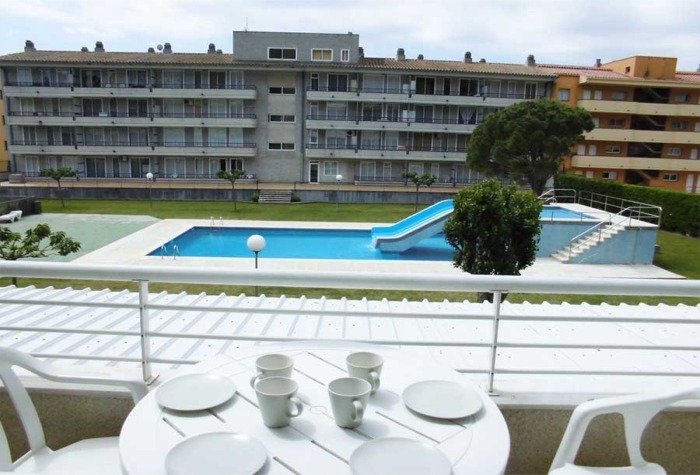 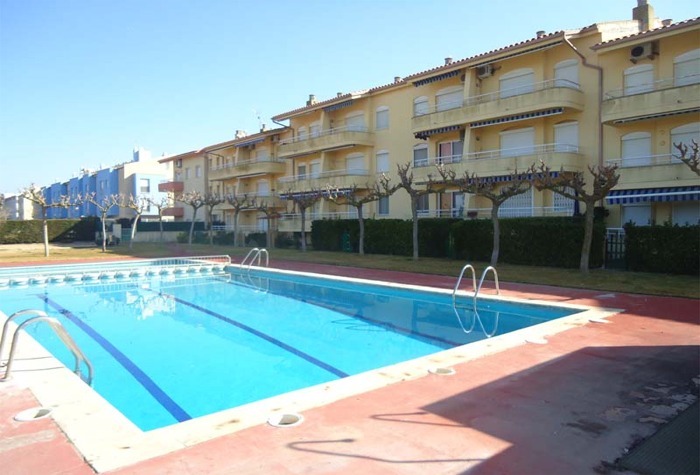 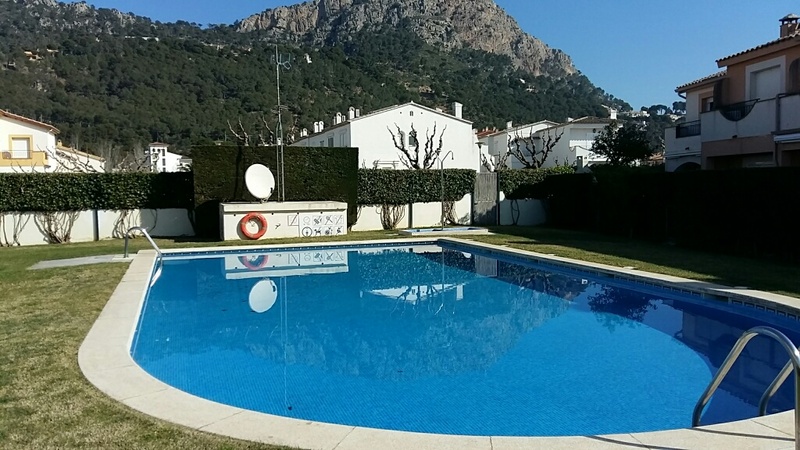 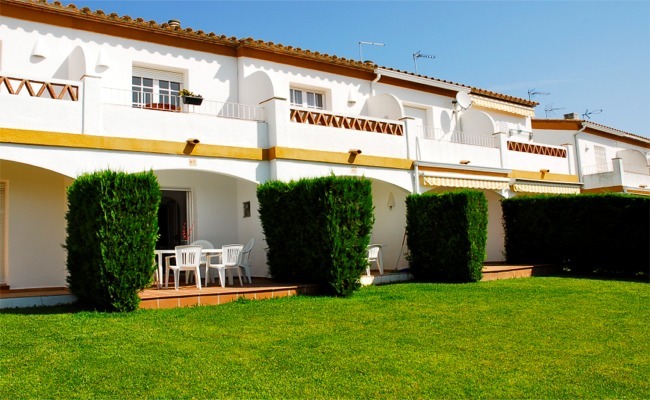 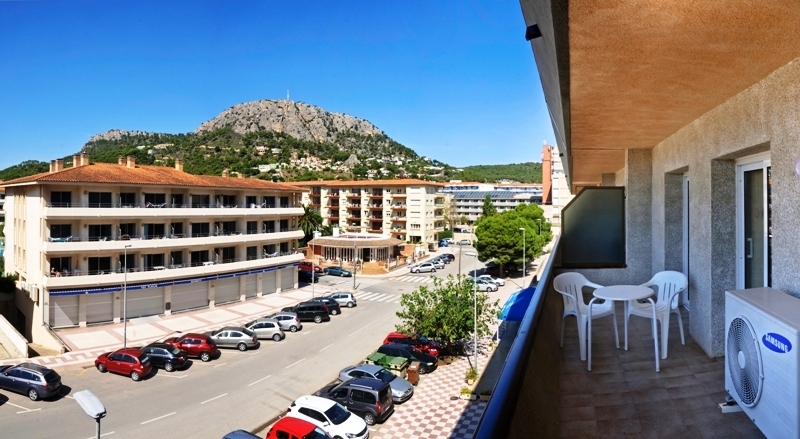 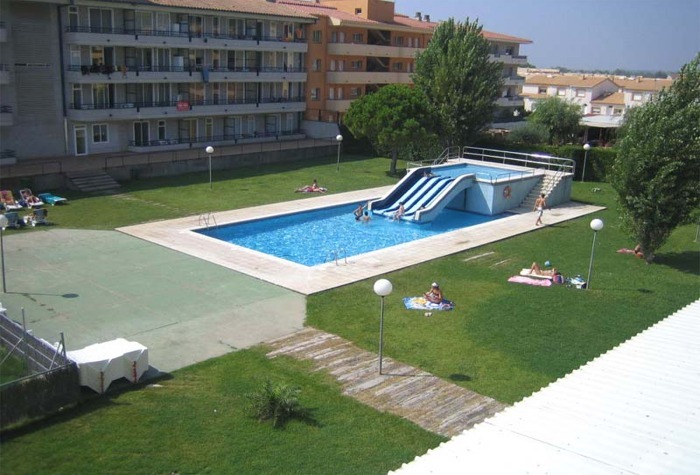 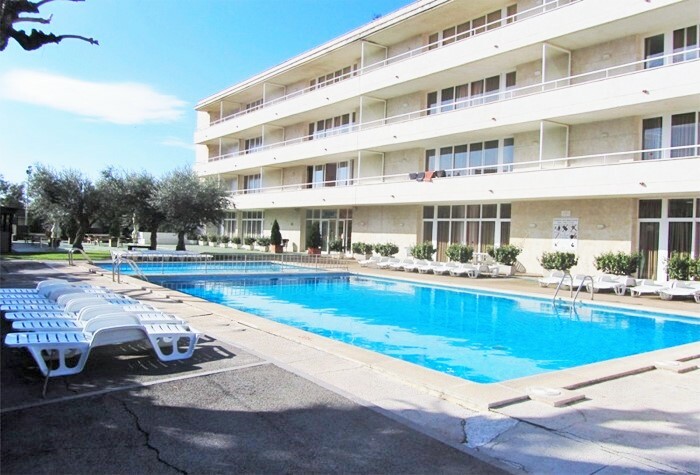 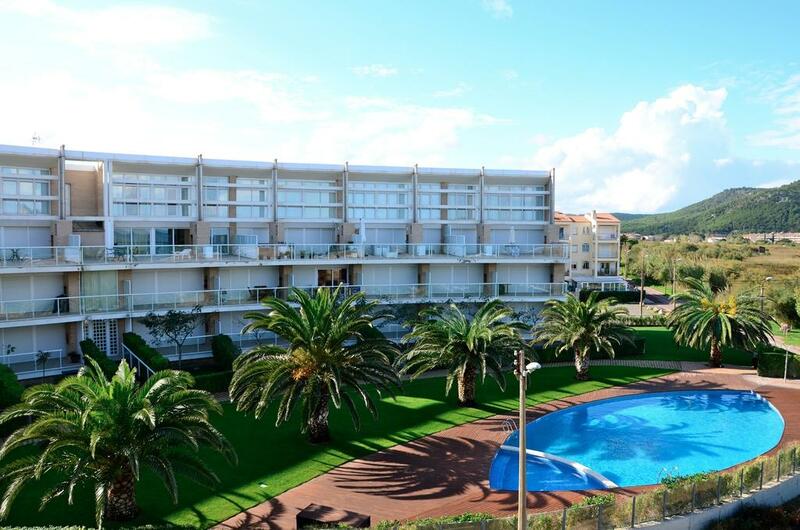 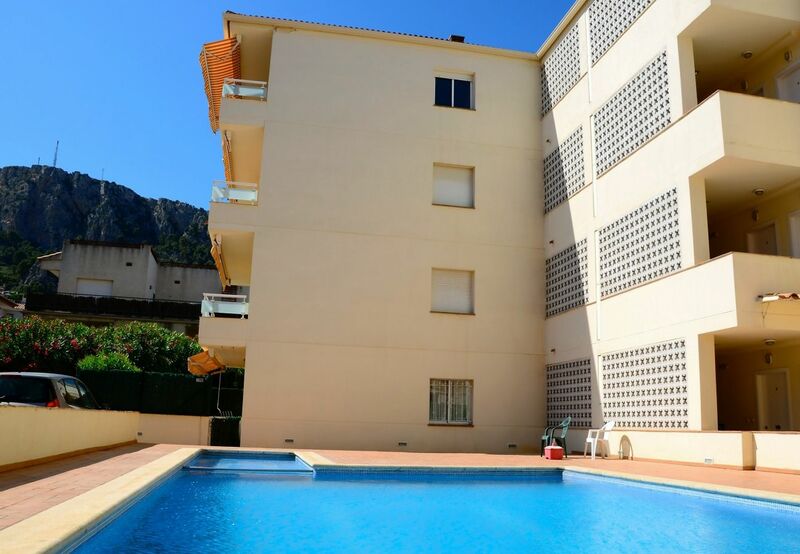 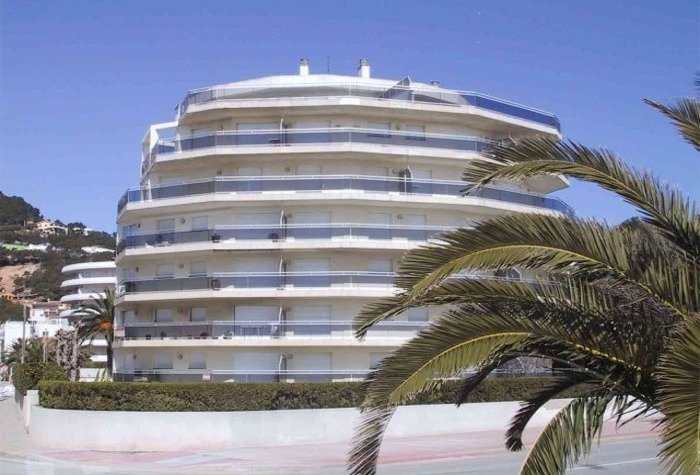 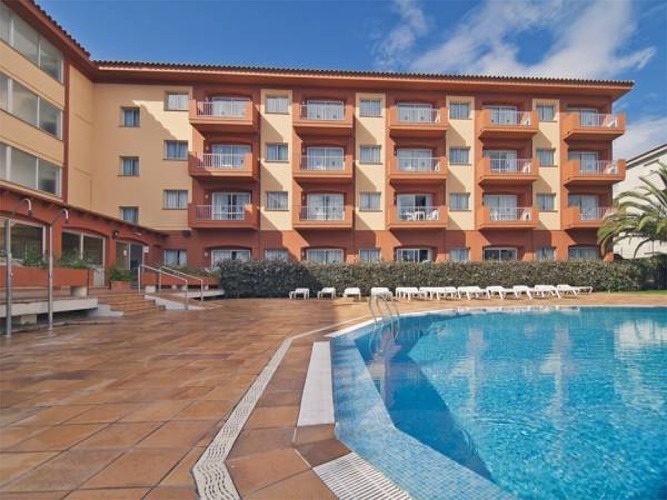 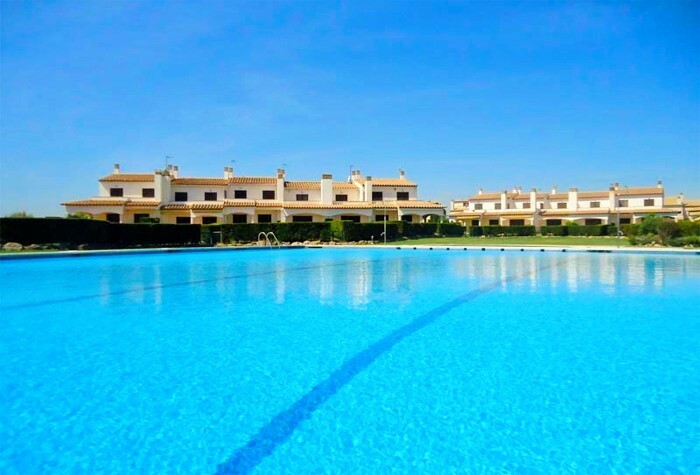 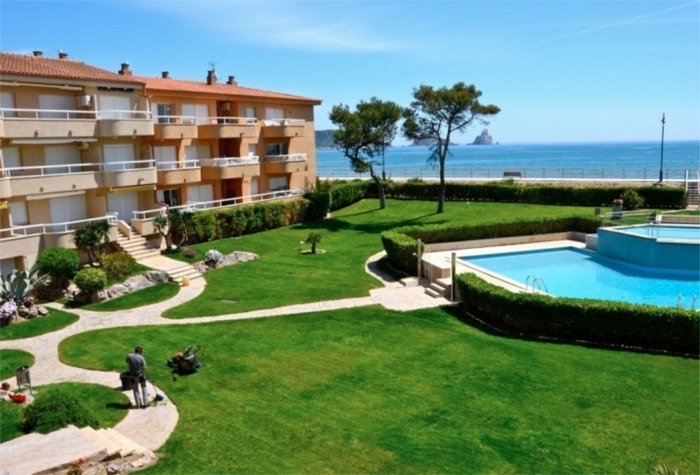 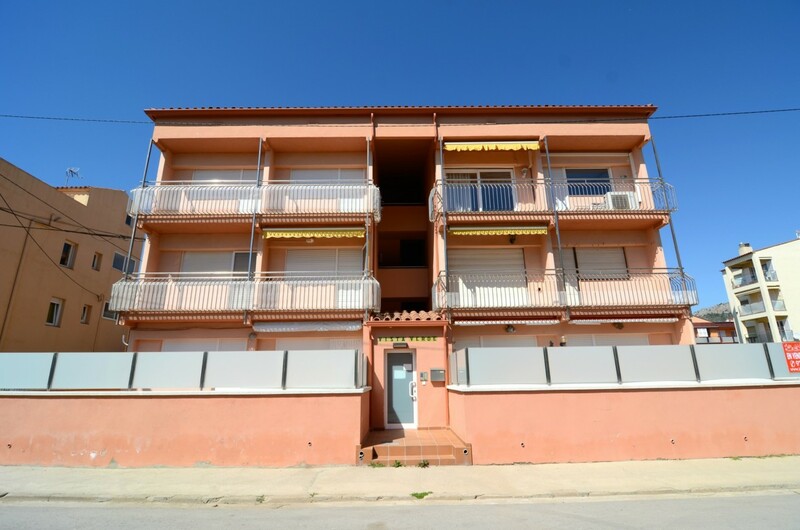 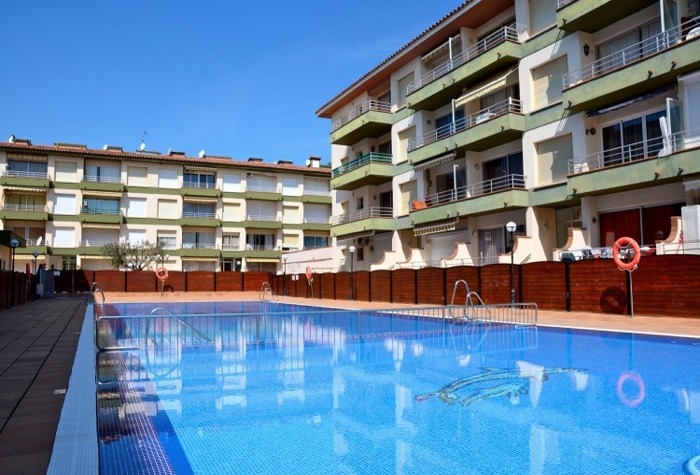 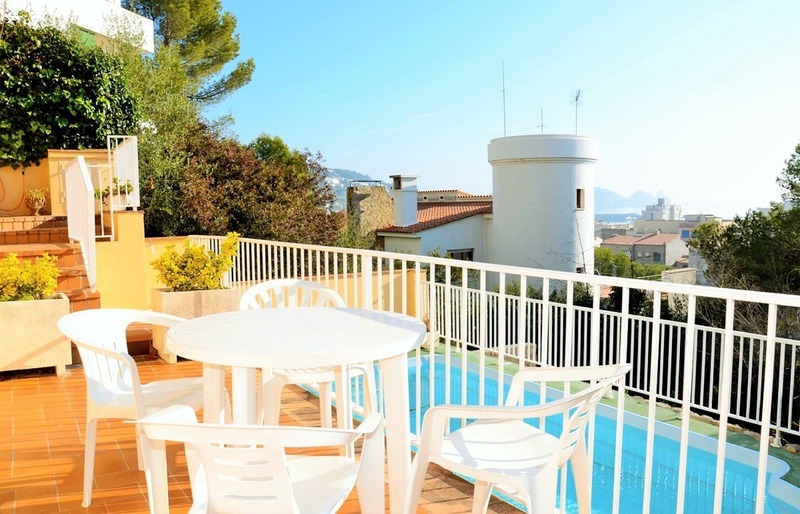 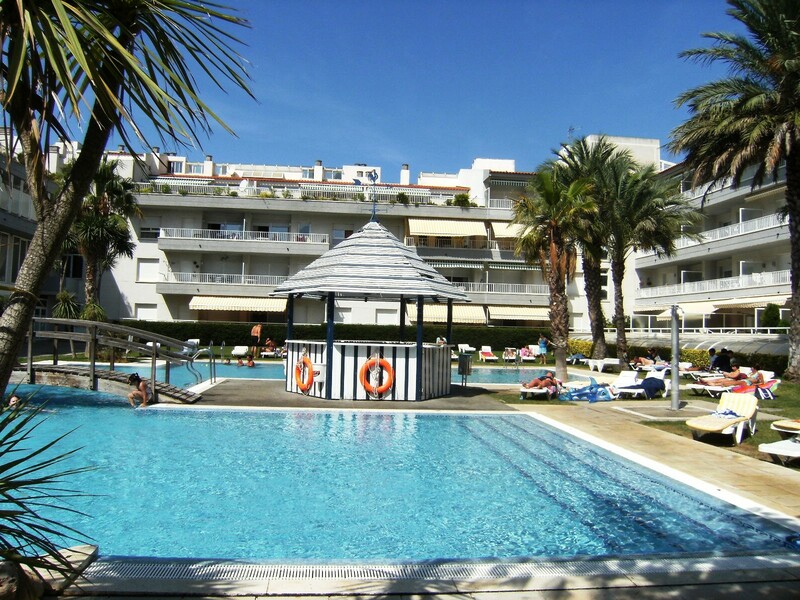 "Search For Your Favourite Apartment or Villa Complex in L'Estartit With Estartit Holidays"